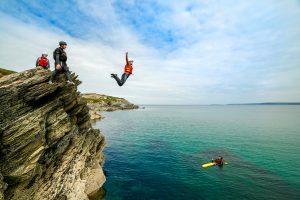 A unique adventure weekend packed full of surfing, coasteering and wild camping. 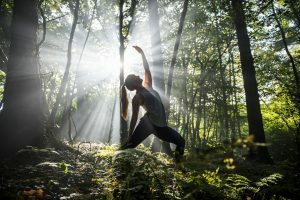 Unique energising surf & restorative yoga woodland retreats in Cornwall. 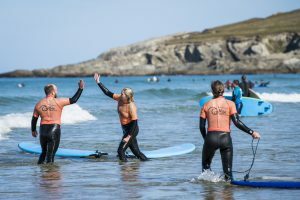 A unique introduction to surfing & overnight woodland wild camping in Cornwall.